As early as 2012, Linda Sarsour, one of the most vocal Jew-haters in the U.S., was embraced by a lead organizer involved with AMAC. 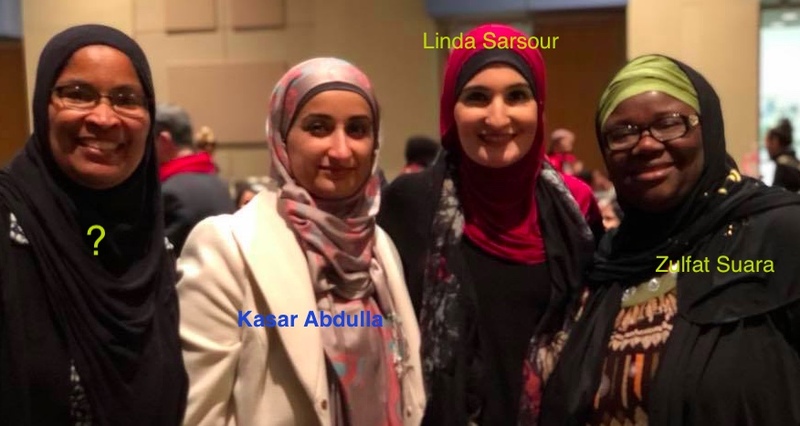 Since then, Sarsour’s relationship with AMAC chair Zulfat Suara and board member Kasar Abdulla has blossomed into a full-on love affair. Sarsour was featured at AMAC’s 2016, Knoxville event alongside AMAC’s resident anti-Semite Drost Kokoye, a co-founder and AMAC board member. Details about this and Kokoye are in Part 1. And just whose “common good” is that? 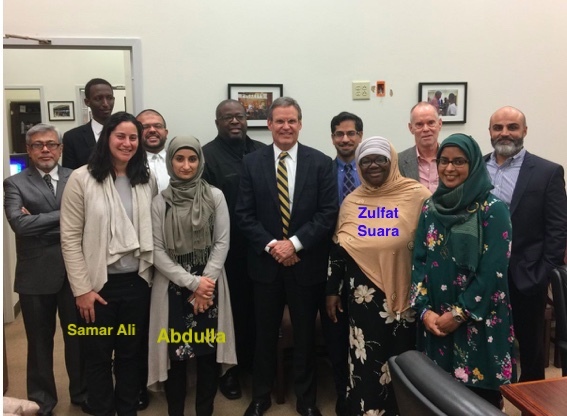 Abdulla’s embrace of Sarsour and Ali father’s anti-Jew organization weren’t obstacles to their inclusion in the year-long class just as being a representative of an organization that advocates for illegal aliens has been welcomed into Haslam’s melting pot. As to the continuing collaboration between AMAC’s Kokoye, Suara, Abdulla and Sarsour and their obvious affinity for each other, it most likely explains why AMAC board members have never disavowed their fellow board member Kokoye’s Jew hatred. Sarsour and Kasar Abdulla have plenty in common also. They are both graduates of the American Muslim Civic Leadership Institute (AMCLI) which works in partnership with the Center for Muslim Christian Understanding at Georgetown University, funded by a $20 million grant from Saudi Prince Alwaleed Bin Talal. Abdulla is Kurdish. She and her family were brought to North Dakota through the U.S. refugee resettlement program and later relocated to Nashville. Sarsour was born in New York to parents who are Palestinian immigrants. Abdulla got her start with the TN Immigrant & Refugee Rights Coalition (TIRRC), as a community agitator. While attending Tennessee State University she was president of the Muslim Student Association. Recall that the Muslim Student Association was one of the first Muslim Brotherhood organizations established in the U.S. She is currently employed as the Director of Family Engagement at Valor Collegiate Academy, a Nashville charter school. Abdulla, like many of the left’s virtue-signaling-self-righteous-moralizing agitators, collaborates with Jew-haters like Sarsour but simultaneously cries about religious intolerance, the “Muslim ban” and alleged bullying of students because of their faith (by which she means only Islam). 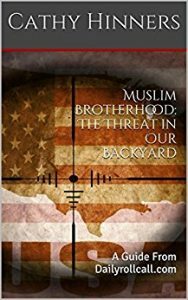 Bill Haslam’s administration helped elevate the status of Tennessee’s Islamists and their agenda. Seemingly without regard to “the company they keep,” Bill Lee is picking up where Haslam left off.